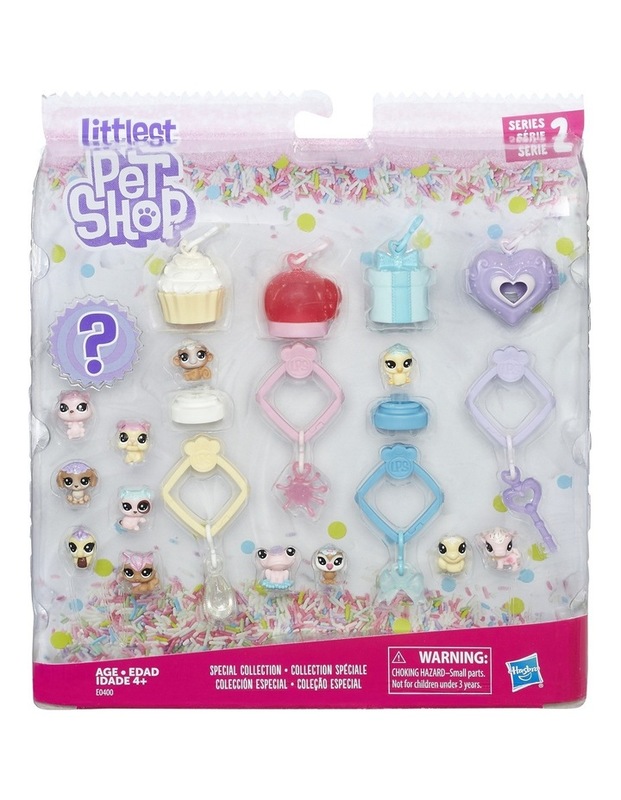 A baker dozen of treat-themed Teensie-scale pets, with themed habitats, clips, and charms for wearing and showing off collections in style. Representing vanilla, chocolate, and strawberry flavors, these pets (did we mention the multicolor mystery one?) 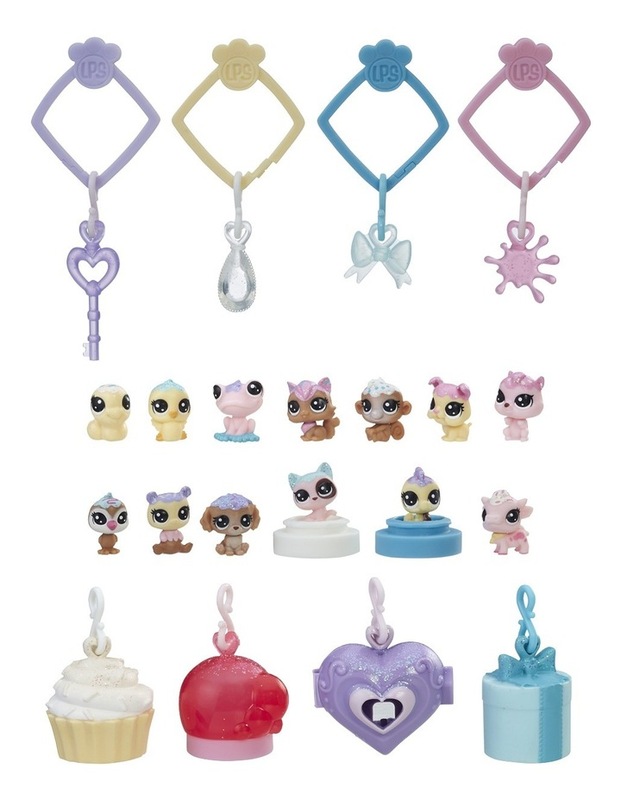 are a delicious start or addition to any Littlest Pet Shop collection!